For general comments or questions, please feel free to fill out this form below and we’ll respond promptly. 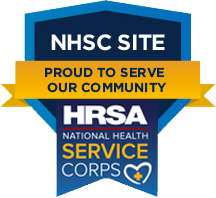 We are a Health Resources and Services Administration (HRSA) site, proudly serving our community. 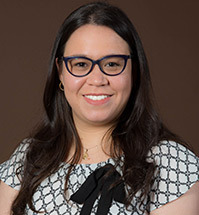 HRSA, an agency of the U.S. Department of Health and Human Services, is the primary federal agency for improving health care to people who are geographically isolated, economically or medically vulnerable.